AUBCC came to the University of Melbourne for the first time in 2016. When a leading brand like Coles challenge undergraduate students to come up with an entirely new product offering for their stores you might expect them to be greeted by silence and uncomfortable glances towards the floor. Not at the 2016 Australian Undergraduate Business Case Competition (AUBCC), which took place at the University of Melbourne last week. 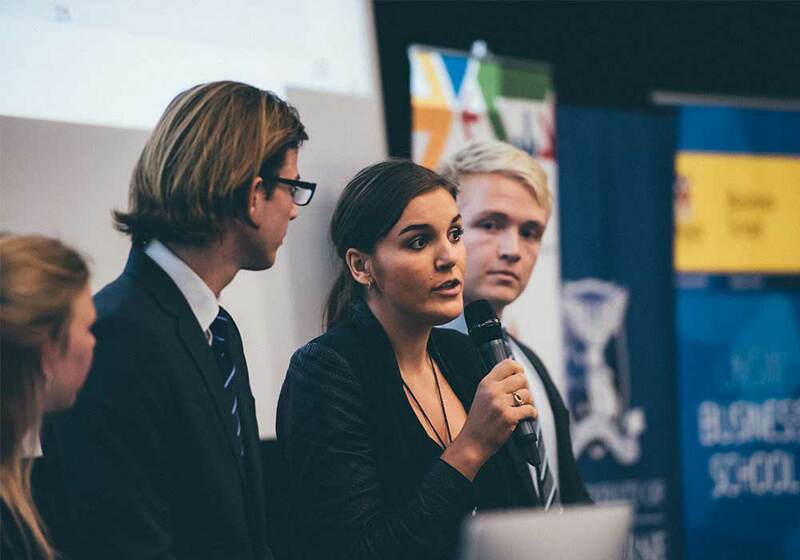 Business students from all over the world met in Melbourne for the first time to work on real life business challenges facing Australian business. Copenhagen Business School beat tough competition from the United States, Europe and Australasia with their idea 'Ugly Foods', proposing that Coles sell fruit and vegetables safe for consumption but didn't meet visual specifications, as well as home brand products with damaged packaging at 50% of the original price. The concept provides an exclusive offering under the Coles umbrella, reduces waste and provides more cost effective grocery solutions, particularly beneficial for families on a tight budget. Students were also given a public case from City of Melbourne who were seeking policy ideas to enhance the accessibility of the shared economy by low-income groups (specifically addressing inclusiveness and equity concerns). “Both of the cases were very interesting; especially with the first case, it was very different to be given a public policy question, [which was] challenging but good to work on," said Danielle Zhang from UC Berkeley. The case competition kept the 64 competitors busy throughout the week but there was plenty of time scheduled in for experiencing the culture and customs of the land down under and the most livable city in the world. 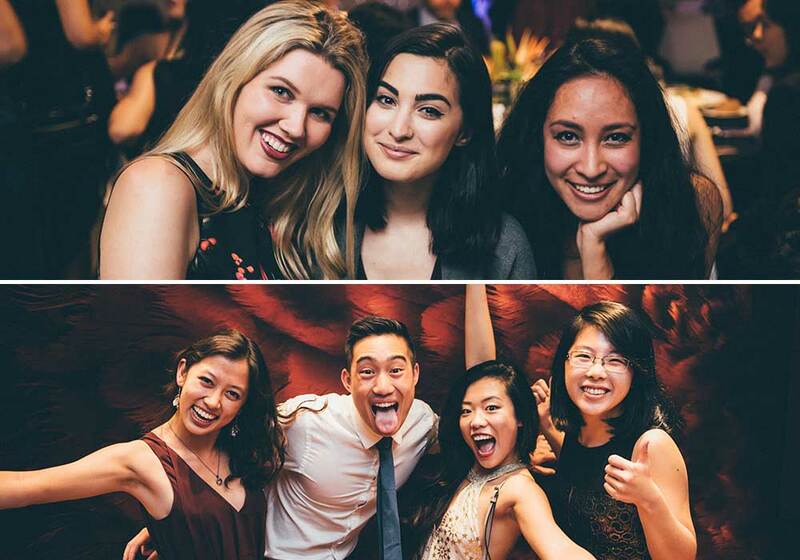 Following the hard work and late nights that culminated in their final presentations to Coles and the judging panel on Friday afternoon, students were treated to a gala dinner at Melbourne Museum. One participant summed it all up. "AUBCC has definitely been one of the best case competitions that we have been to - everyone was so friendly." Professor Paul Kofman, Dean of the Faculty of Business and Economics was an eager participant throughout the week's activities. He says the importance of learning by doing cannot be underestimated. "International business case competitions not only empower students with practical experience replicating a real world business environment, but they are also exposed to different cultures and ways of working across borders that will be invaluable in their future careers," he said. Thank you to all our partners - PWC, L.E.K, J.P.Morgan, Coles, Market Lane Coffee and 7Eleven. The AUBCC is an annual international consulting case competition presented jointly by the University of Melbourne Faculty of Business and Economics, the University of New South Wales Australian School of Business, and the Queensland University of Technology Business School.